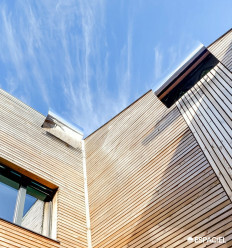 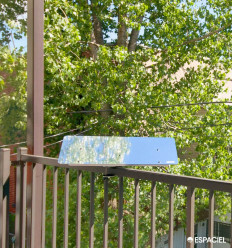 Collect natural light from your balcony railing ! 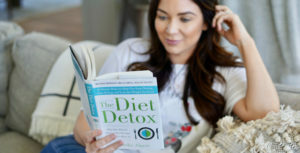 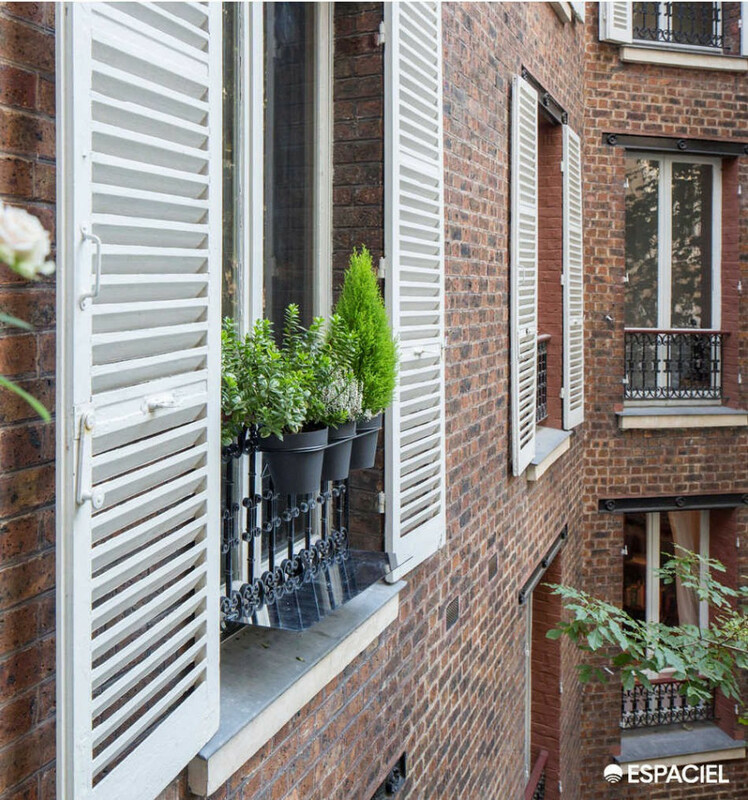 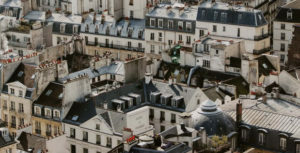 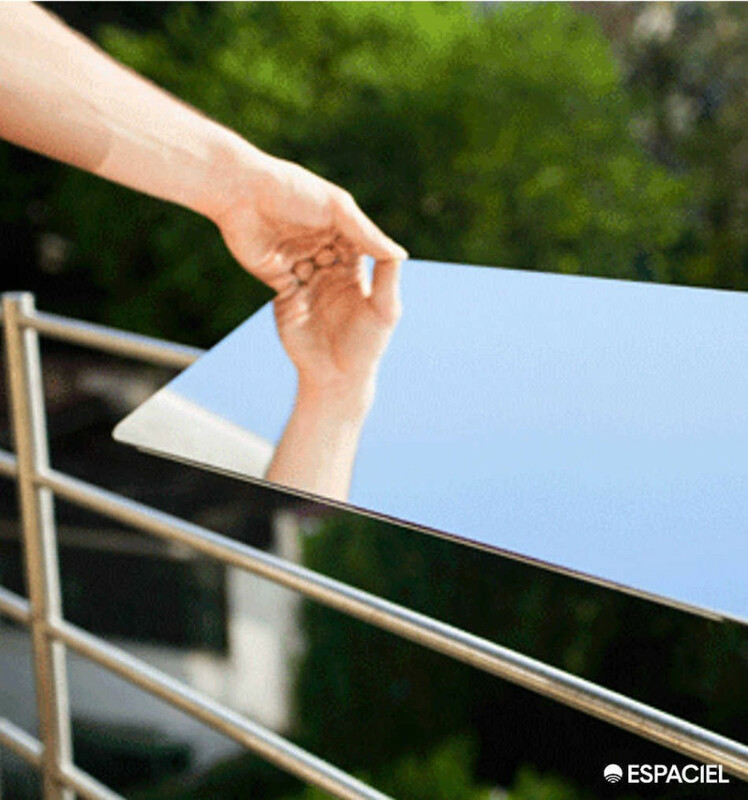 Place a light reflector on your balcony or the railing in front of your window or French windows…; and immediately enjoy more light in your home. 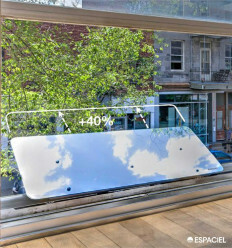 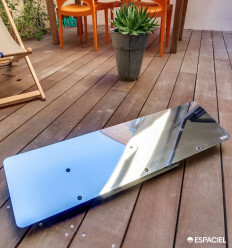 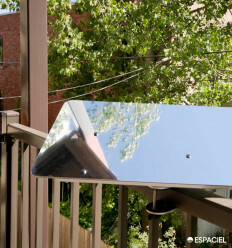 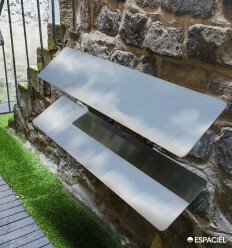 Placed flat beneath the sky, the highly reflective surface of the Espaciel Balcony Reflector captures daylight and redirects it deep into your home. 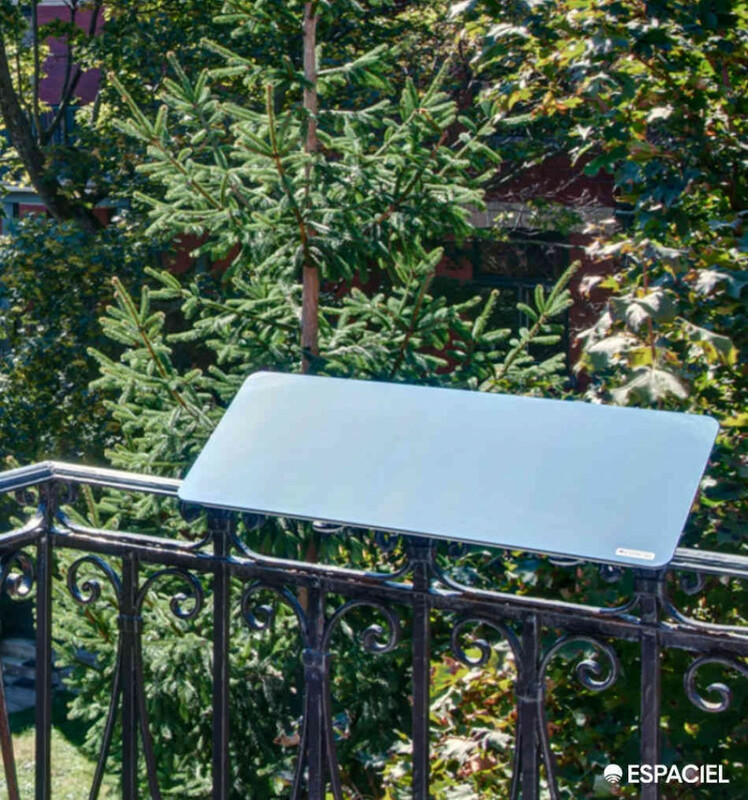 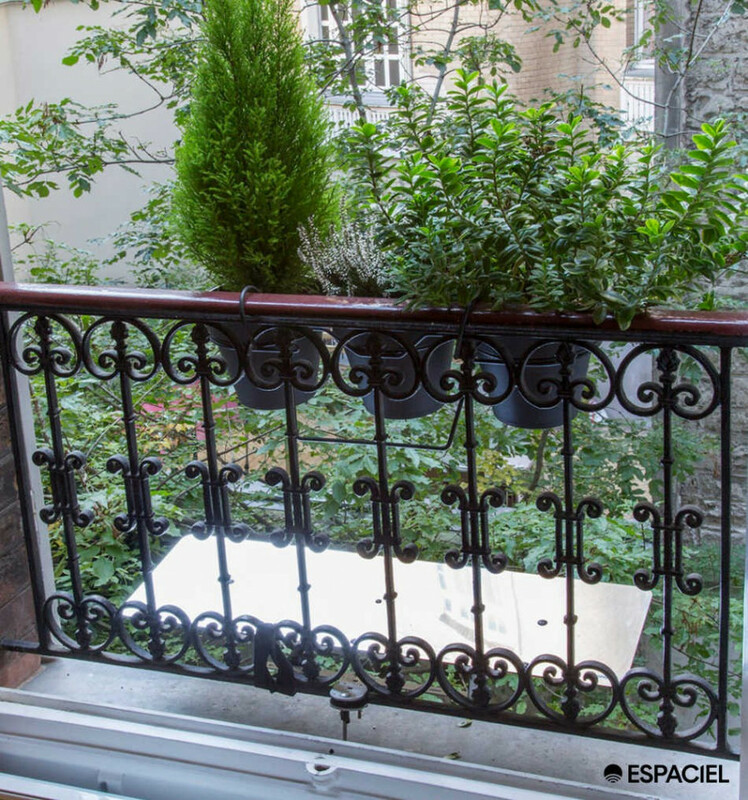 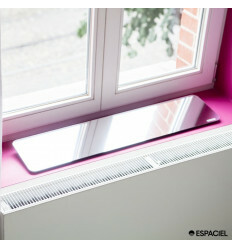 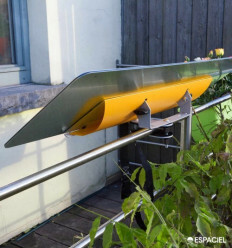 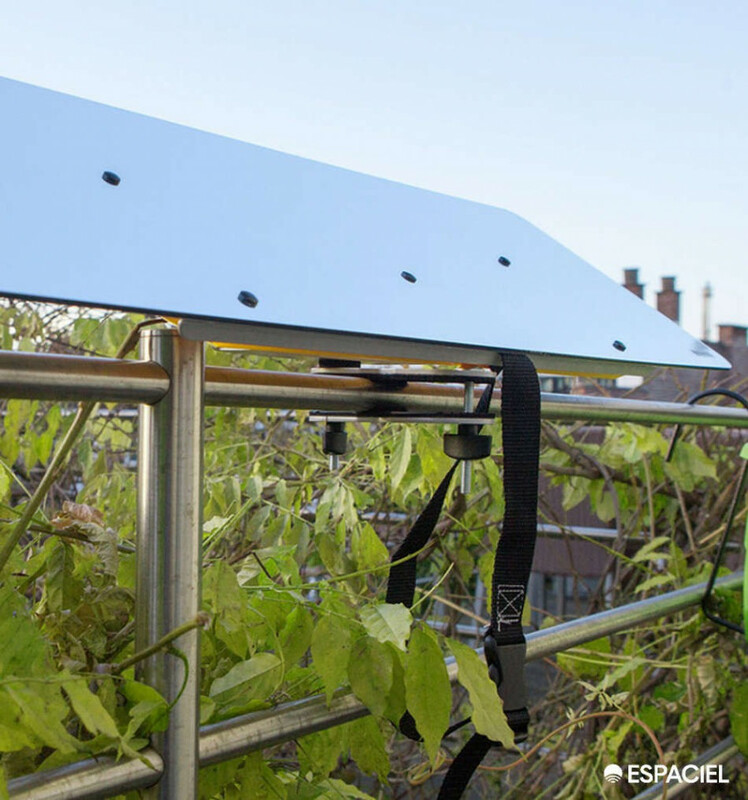 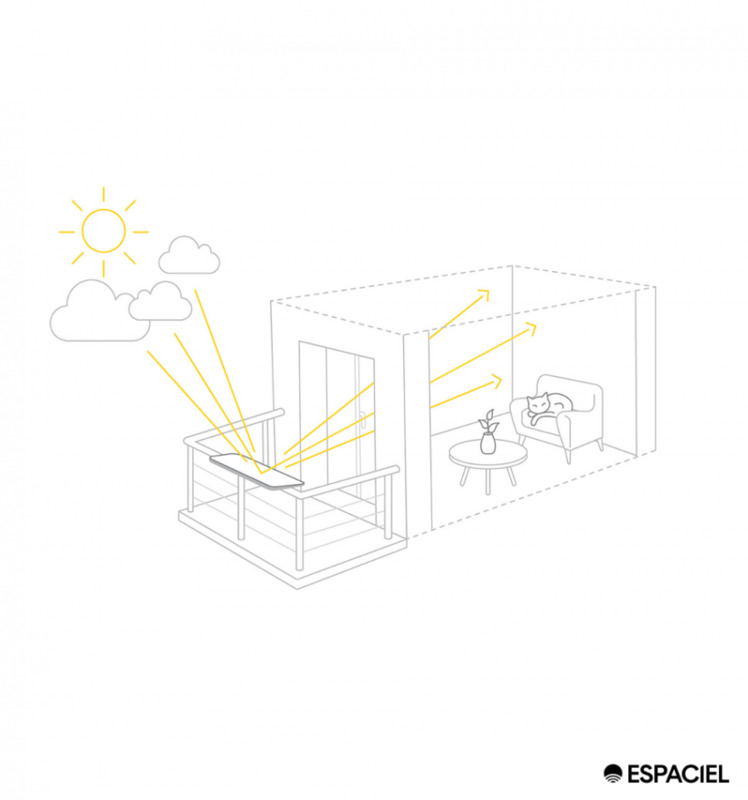 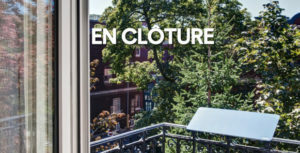 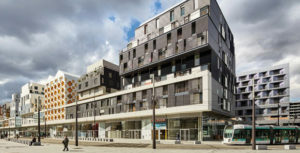 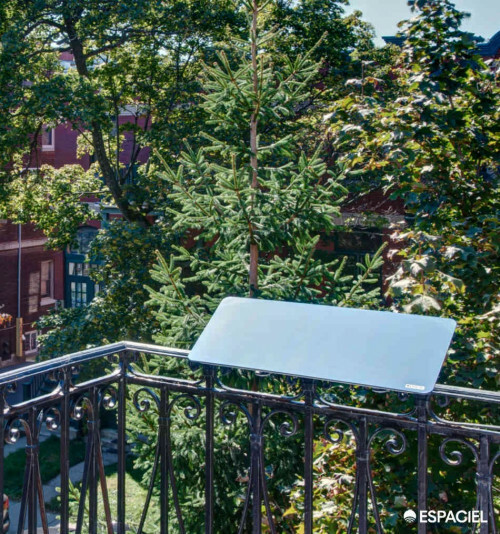 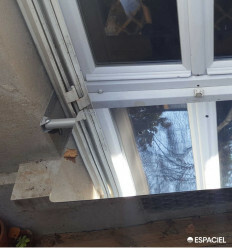 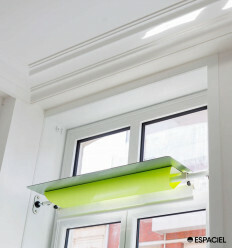 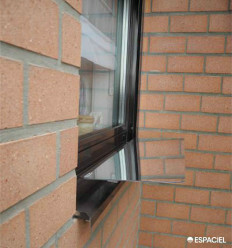 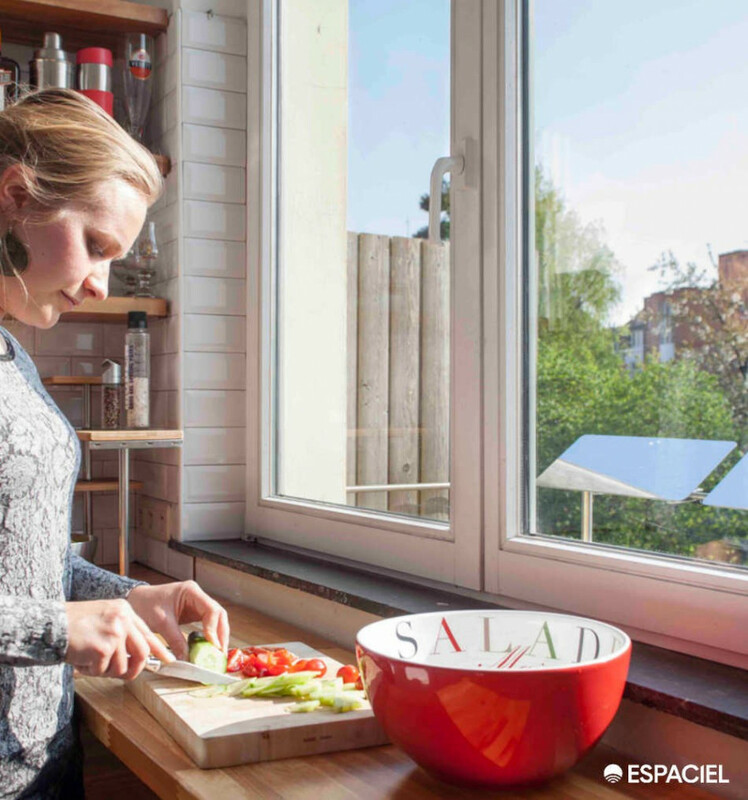 The Espaciel Balcony Reflector can be installed in under 5 minutes, with no drilling,on any type of railing: round, rectangular or square section, aluminium, wrought iron or wood... 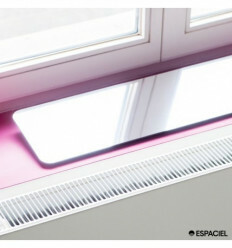 It can even be attached to a flower planter or trough.